The summer months lend themselves to landscape projects. The aesthetics of any yard can be greatly enhanced by stone work creating a stunning entry way to a pool or sitting area near a flowerbed. 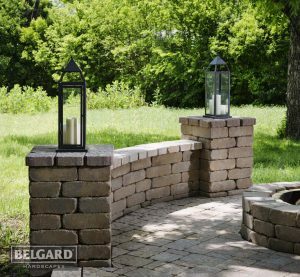 Let your Fort Worth TX landscaping company, Blooms Landcare, help you design the perfect outdoor living area. When designing landscaping, it is important to consider functionality along with the aesthetically pleasing elements of stone work. Atmosphere without practicality can be more trouble than comfort. Your Fort Worth landscapers understands how to turn any idea into an outdoor environment of which you will be proud. 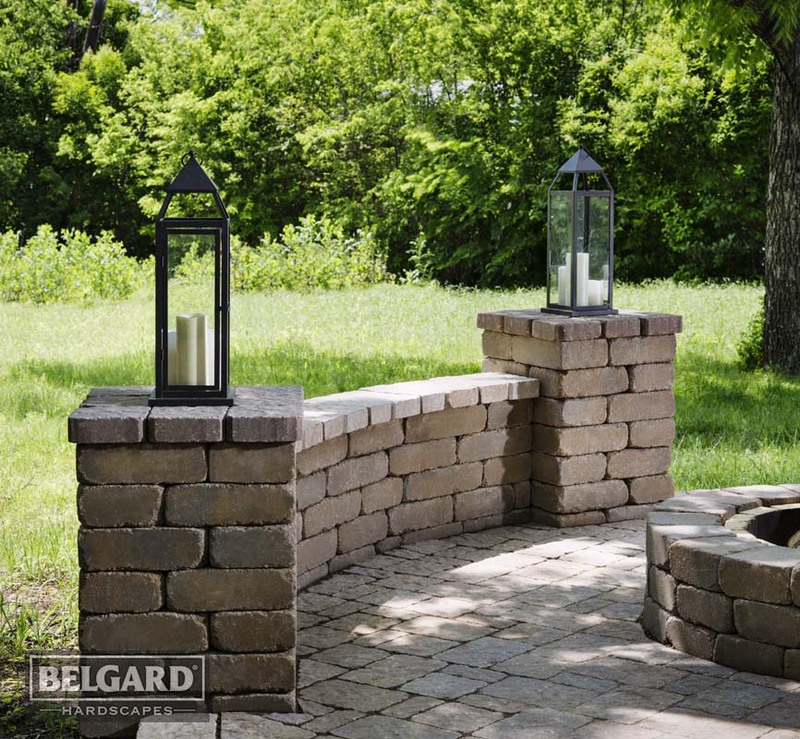 Common stone work provided by Blooms Landcare includes patio floors, walkways and pathways, stone walls, porch foundations, stone fountains, and rock gardens. Whatever your backyard landscape dreams may be, the experienced professionals from your landscaping company in Fort Worth TX will create the outdoor living space you have always envisioned.